WINNIPEG, Manitoba - May 10, 2017 - Imperial Properties announced today that Bukki Solanke, a property manager in the company's Winnipeg office, has received Accredited Residential Manager (ARM®) certification from the Real Estate Institute of Canada. The certification is conferred upon qualified applicants who have demonstrated outstanding capabilities in the management of residential properties. The designation will enable Bukki to continue his work as a leader among Imperial Properties' management team and allow him to better contribute to meeting clients' needs. ARM certification is only the latest of Bukki's achievements. Prior to joining Imperial Properties in December 2015, he honed his property management skills in various capacities of the industry over the course of more than a decade. The recipient of a Certificate in Housing Management from the London Institute of Higher Learning, he has distinguished himself as a critical member of the Imperial Properties team during a period of considerable growth for the firm. "All of us at Imperial Properties are very proud of what Bukki has accomplished in his time with our company, and we congratulate him on earning his ARM certification," said Adrian Schulz, ACCI, president and CEO of Imperial Properties. "We are excited to see the ways in which this accomplishment yields even greater achievement from Bukki in his work with our clients and residents." To earn ARM certification, property management professionals must have residential real estate experience and complete a variety of courses related to the industry, as well as pass the certification examination. Courses cover material related to ethical, leadership, financial and management aspects of the property management industry. 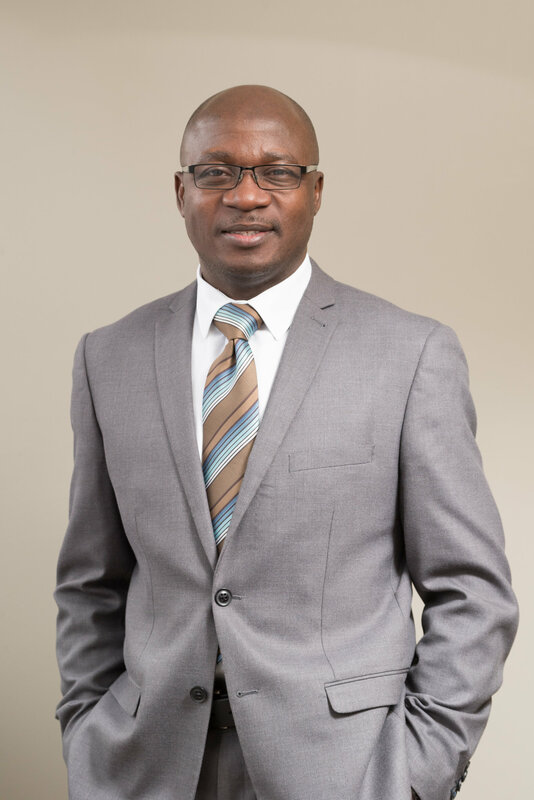 Bukki's completion of the requirements for ARM certification makes him the latest property manager at Imperial Properties to earn the designation. Imperial Properties is Canada's first property management company to mandate that all its property managers obtain the designation. Imperial Properties offers its property management services to owners of residential and commercial properties from its offices in Winnipeg and Regina. The company prides itself on its ability to offer high quality service and operational consistency to its property owners, including those with properties in both markets. To learn more about Imperial Properties, visit http://www.imperialproperties.ca.